Face it, mPages cost a small fortune and take a long time to develop. With Clinical Office:mPage Edition we have taken most of the work out of developing mPages. Clinical Office includes an in depth CCL library along with an advanced Angular 5 library designed to cut development time down from months to weeks or less. In some cases you may be able to produce a fully functioning mPage in less than a day. Our CCL Queue Buster service will let you finally close all of those outstanding CCL requests and give your team the breathing room they need. Our CCL classes are completely customized to meet the skill levels of your team. As the developer of Clinical Office:mPage Edition, we are uniquely positioned to provide you with mPage solutions in a fraction of the time and price traditionally associated with mPage development. 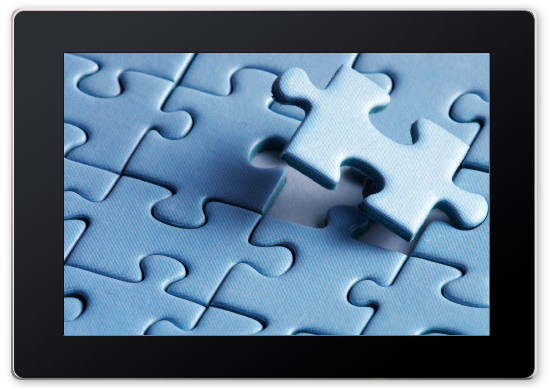 Cerner Hybrid Solutions = The missing piece of the puzzle. When CCL and mPages are not enough, a Cerner Hybrid Solution can come to the rescue. With our extensive knowledge of the Cerner data model we are able to leverage your clinical data in Cerner from within a custom application. Cerner, Windows or Web, we have a solution for you! Established in 2004, Precision Healthcare Solutions delivers innovative and cost saving solutions that have a significant impact on patient care and staff resources. Focusing primarily on Cerner clients, our ability to maximize and leverage the capabilities of CCL (Discern Explorer) is second to none and provide our clients the ability to use clinical data in ways that significantly improve patient care and daily hospital operations. With 21 years in the healthcare industry, our technical experience combined with our ability to understand customer requirements makes us a great fit for your next project whether your needs are Cerner CCL, mPages, Cerner/Custom Application Hybrid or a standalone Web/Windows application. We believe that experience makes a difference and we prove it every day with our clients. Our pricing is on par with our competition however our clients consistently find that we are more cost effective than our competition as we have the uncanny ability to get more done in an hour. This is possible due to our team consisting only of seasoned and experienced developers who have spent many years honing their skills to become the industry experts they are today.